Dr. Josef Vatnikov is an international chess master, enthusiast and publicist. 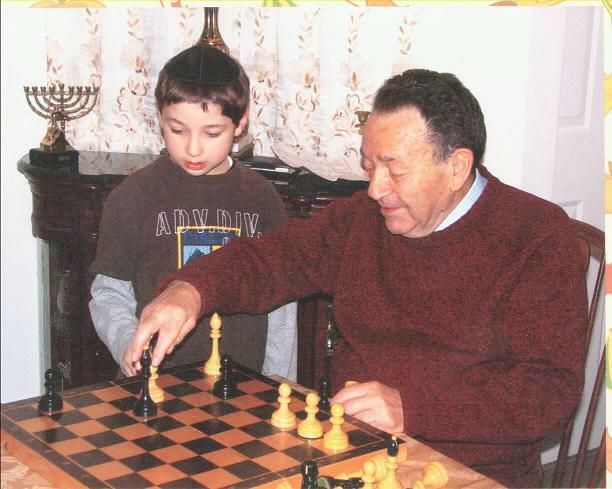 Selected chapters from his book Essay on Chess are published on this site. At the picture Josef is coaching his grandson, David.